The Department of Defense said that Northrop Grumman won a $33 million contract to install radar into the Navy’s Fire Scout unmanned helicopter. 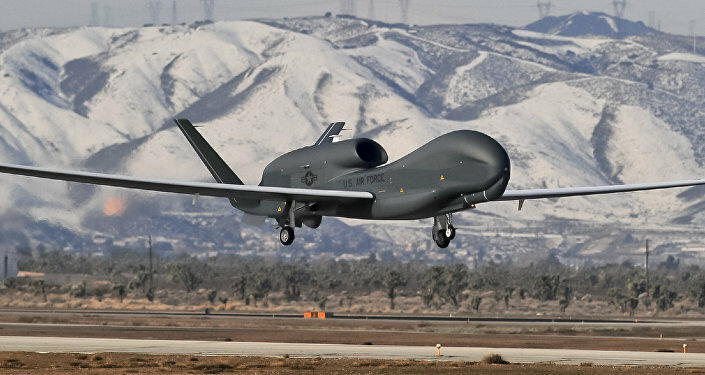 WASHINGTON (Sputnik) — US aerospace and weapons manufacturing giant Northrop Grumman won a $33 million contract to install radar into the Navy’s Fire Scout unmanned helicopter, the Department of Defense said in a press release. "Northrop Grumman Systems Corp., San Diego, California, is being awarded $32,851,099… for integration of the original equipment manufacturer radar into the MQ-8C Fire Scout," the release stated on Wednesday. The scope of the contract, the release noted, includes installation, design, engineering and ground and flight testing of the drones. 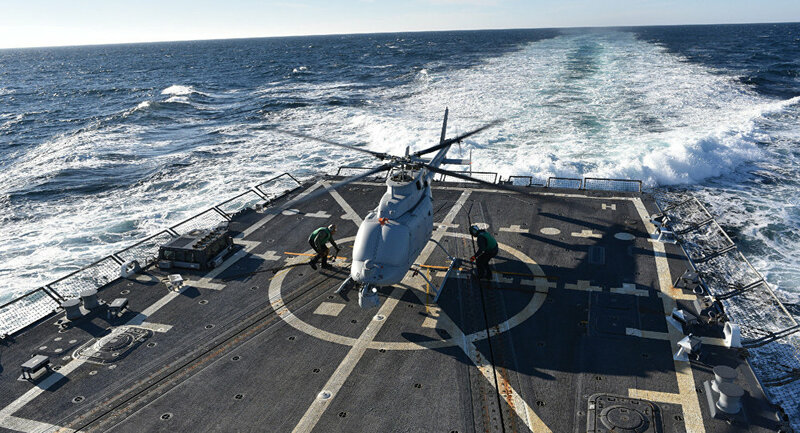 According to Northrop Grumman, the MQ-8C Fire Scout drone is used for intelligence, surveillance and reconnaissance, cargo, and communications requirements of land and sea forces. It has greater range and electronic capabilities that its predecessor.